The 25th French Cup started in a good atmosphere, as so many times before. 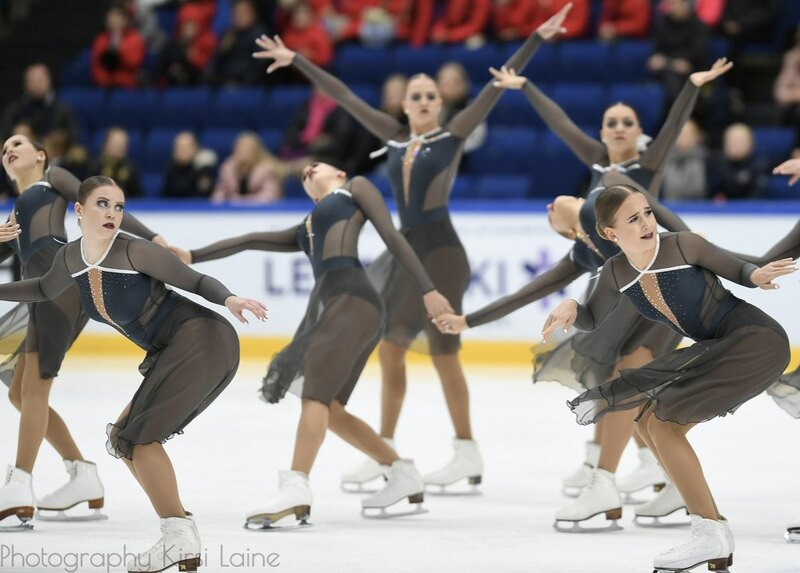 It empowered the performances of the top teams so that in Senior category the five top teams are within 2.51 points after the short program while Team Paradise from Russia is leading the competition. 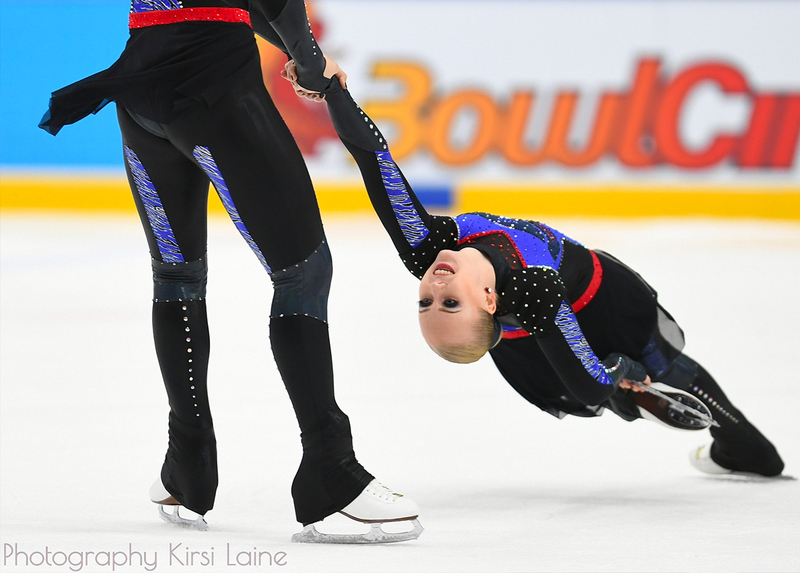 In the Junior division, the tight fight for the victory should be between Dream Edges (FIN) and Junost (RUS). The difference between the two teams is only 0.18 points. Team Dynamique (FIN) captured the win in the Advanced Novice category. 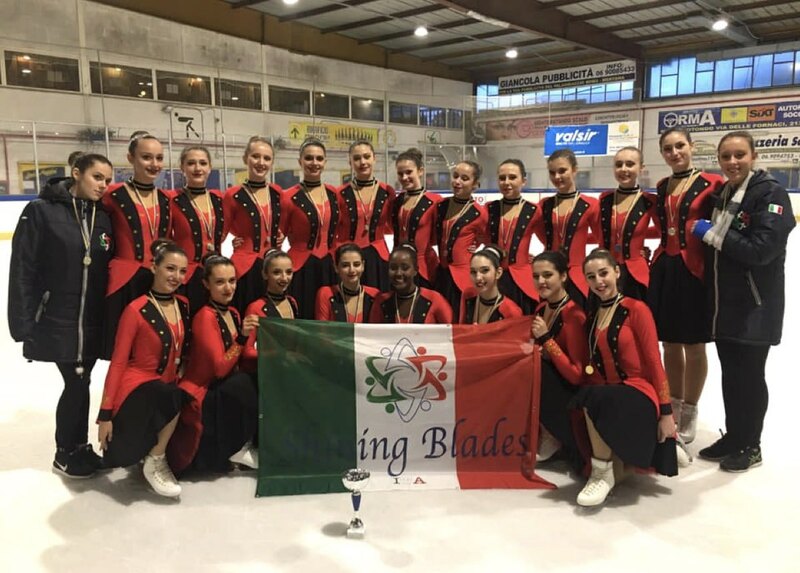 The first national synchronized skating competition took place on Sunday, December 2 in Mentana, a town in Rome located 29 km from the capital and home to the only skating rink in south-central Italy. The competition day was long and intense. 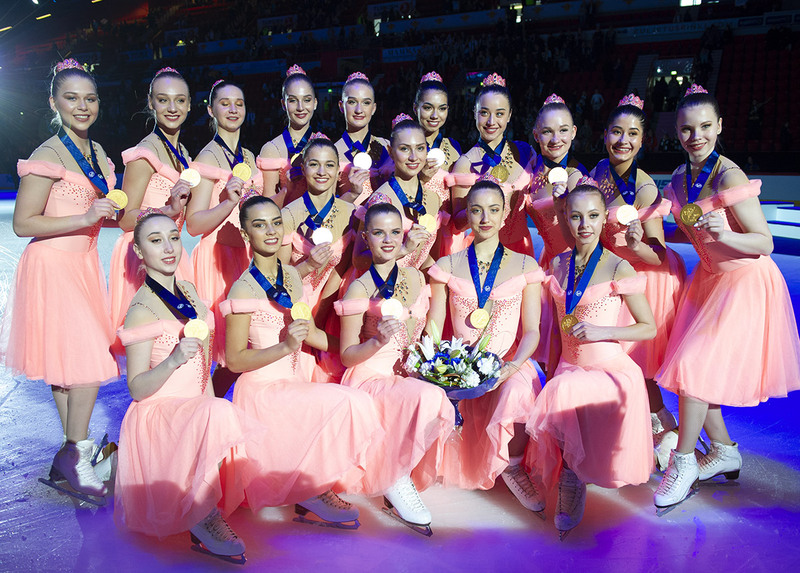 21 teams from different parts of the country skated. For many of them, it was the first time their program was presented.